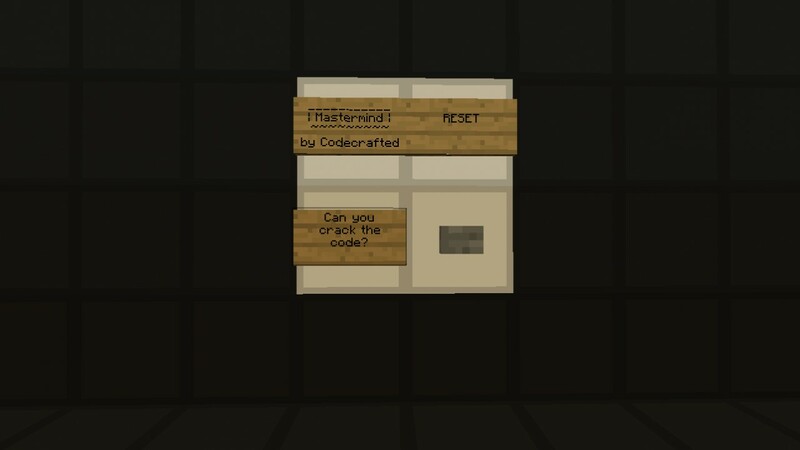 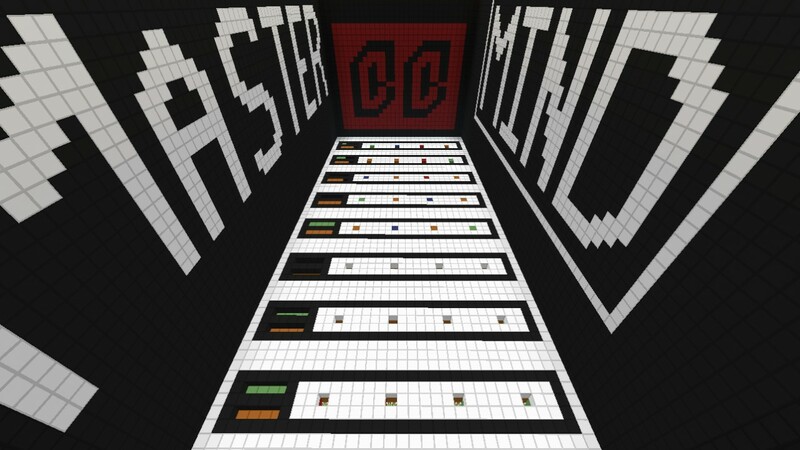 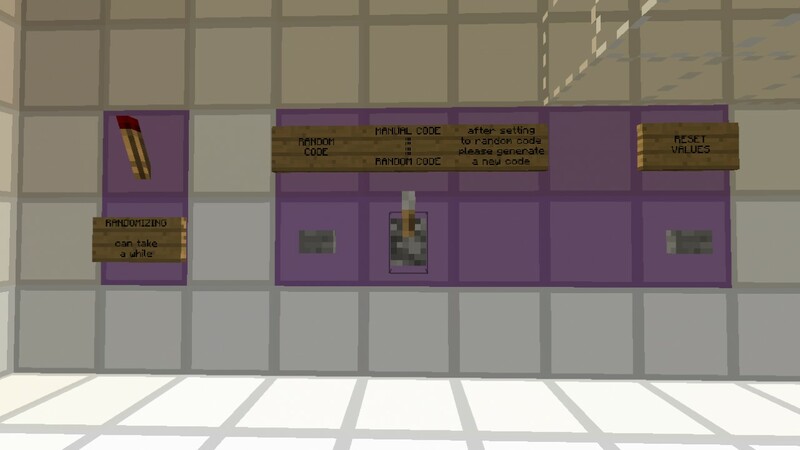 Play the classic game mastermind in minecraft! 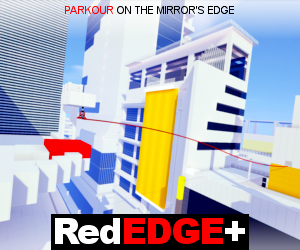 the download doesn't work do you mind fixing it? 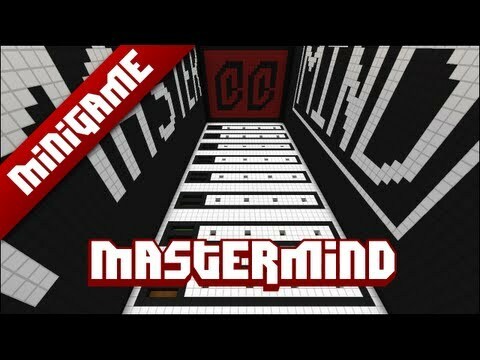 I've made my version of Mastermind. 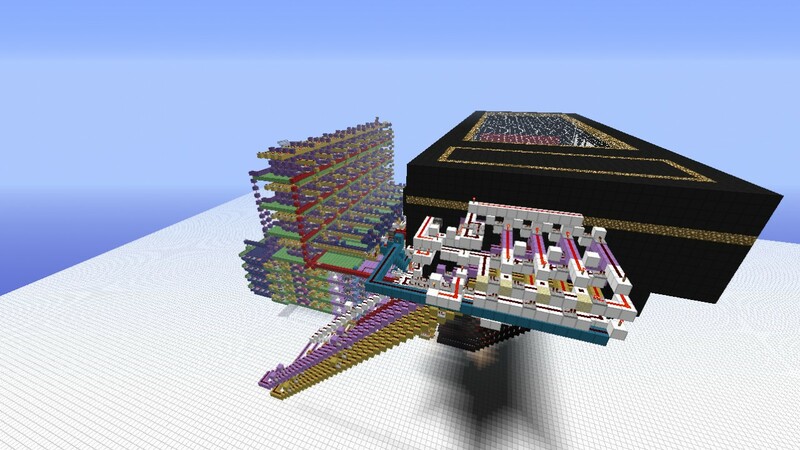 It's a completely another, much simpler design, and it supports six colors. 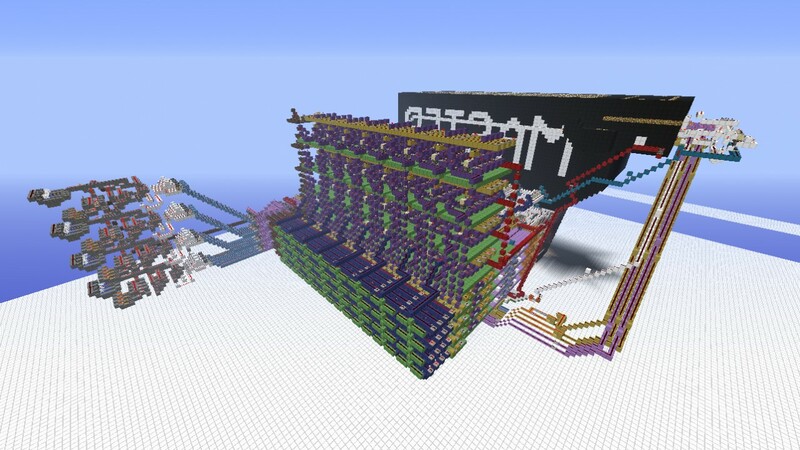 Although, the display in my machine was roughly inspired by this one. 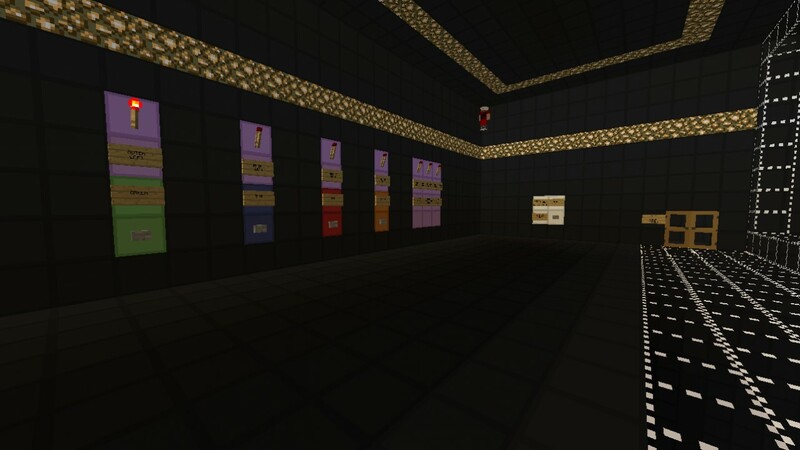 you, are the best redstone maker ive ever seen! 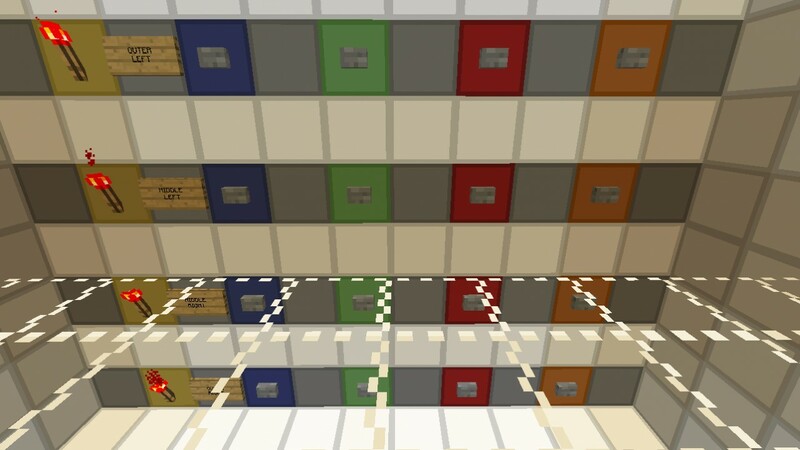 Video is coming soon :D, I usually upload the map before I finish the video.